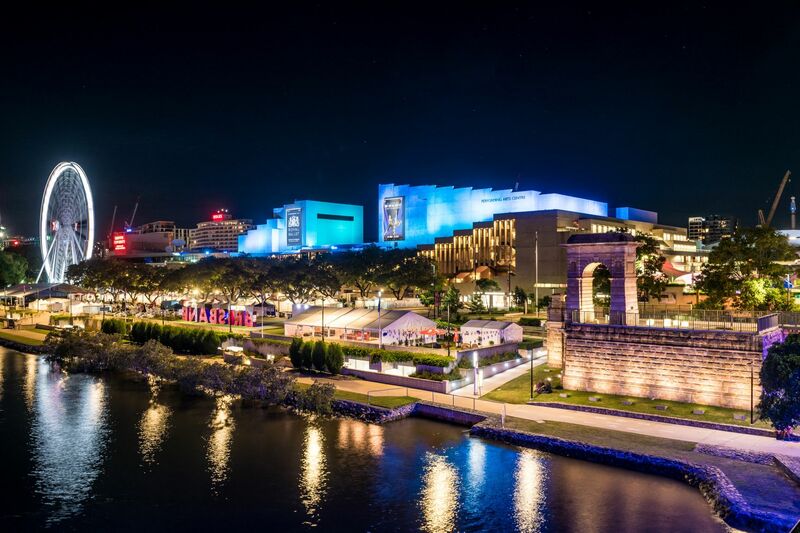 After unveiling plans for Australia's largest performing arts venue earlier this year, the Queensland government has announced an expressions of interest campaign for a principal design consultant. The Palaszczuk government has promised $125 million in the Queensland budget to a new 1500-1700 seat theatre, with the Queensland Performing Arts Centre (QPAC) to contribute the remaining $25 million. QPAC and the state government are now pushing forward with the proposal, launching an expressions of interest campaign for designers looking to take on the “significant infrastructure project”. Premier Annastacia Palaszczuk says the new theatre will leave a lasting mark on the state’s cultural landscape. Palaszczuk’s sentiments were shared by deputy premier and member for South Brisbane Jackie Trad who said the theatre would support the local arts culture. “This new theatre space will provide greater scope to continue growing the local performing arts industry in Queensland while also meeting audience demand for vibrant arts experiences,” Trad said. Reports compiled by QPAC were used to create a business case for the new proposal, justifying its projected scale and expenditure. 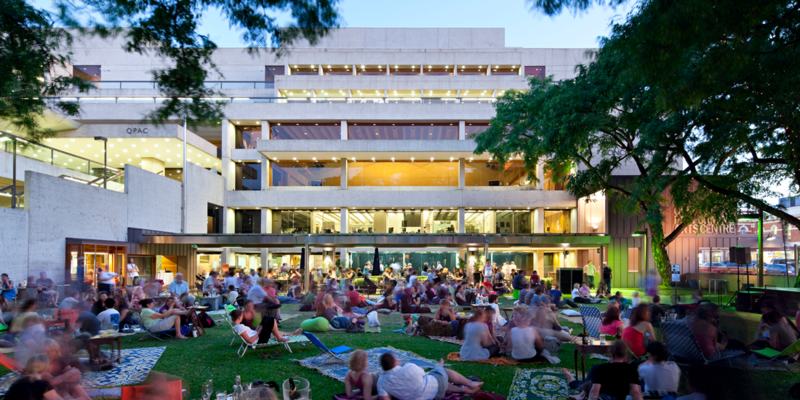 The reports show figures indicating QPAC have neared capacity across all their theatres, with a strong forward program of bookings to 2022 and beyond. Anticipated to be fully operational by 2022, the State government expects the extension will make it Australia’s largest performing arts centre and welcome an additional 300,000 visitors each year. Minister for Arts Leeanne Enoch said the new theatre would add wider ranging benefits beyond the local performing arts industry. “It will also bolster our visitor economy by enhancing our ability to share the state’s unique local stories and arts product at our iconic Queensland Cultural Centre,” Enoch said. Slated for development on the currently vacant Playhouse Green site directly next to QPAC, the extension will be overseen by the Department of Housing and Public Work’s project delivery team. Following the completion of the expressions of interest campaign, consultants will be shortlisted to develop concept designs as part of the next stage request for tender (RFT) process in 2019. According to Enoch the government will be looking for high-quality design that complements the existing QPAC building. “We will also expect the new theatre to be a distinct structure while respecting the original architectural intent of the heritage listed Queensland Cultural Centre site.” Enoch said. Expressions of interest close 2pm, 14 December 2018.